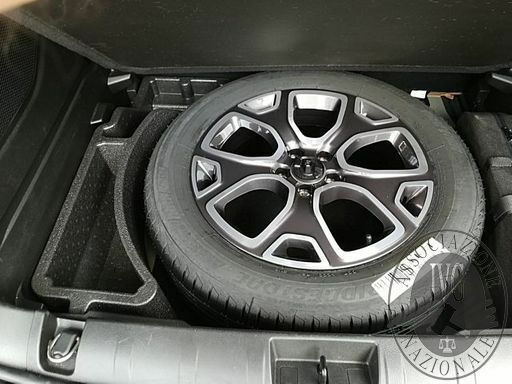 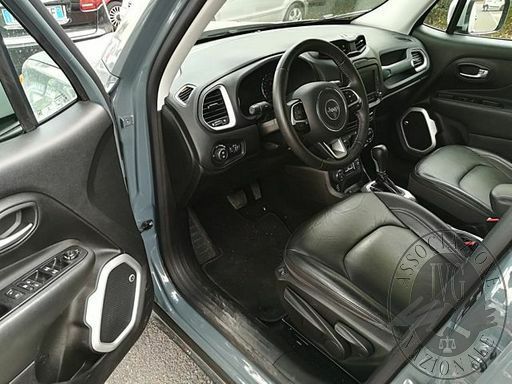 JEEP RENEGADE, TARGA FB663DF, CC. 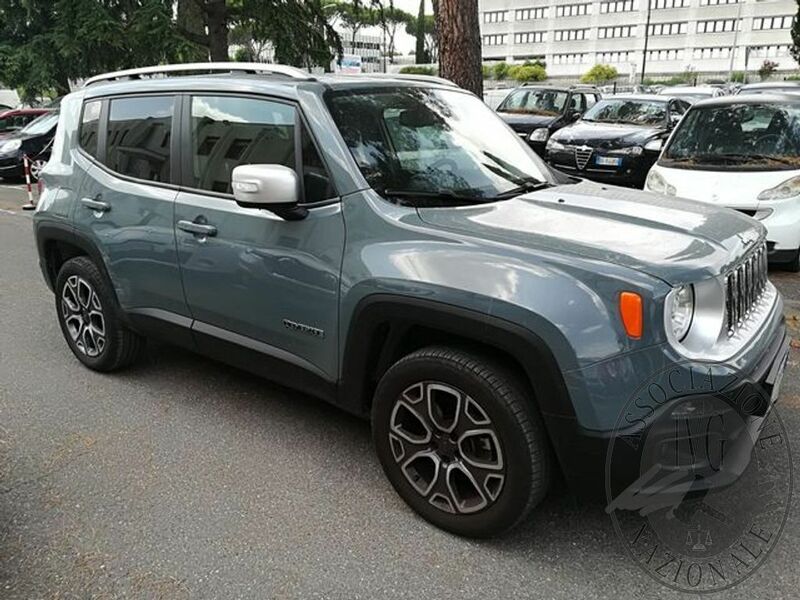 2.0 DIESEL, 4X4, KW. 103, IMMATRICOLAZIONE 02/11/2015, KM. 17.800, PROVVISTA DI CHIAVI, PROVVISTA DI DOCUMENTI DI CIRCOLAZIONE, SPROVVISTA DI CDP. 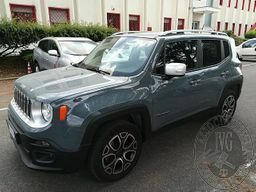 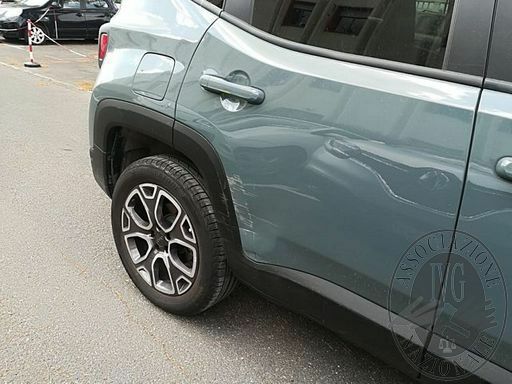 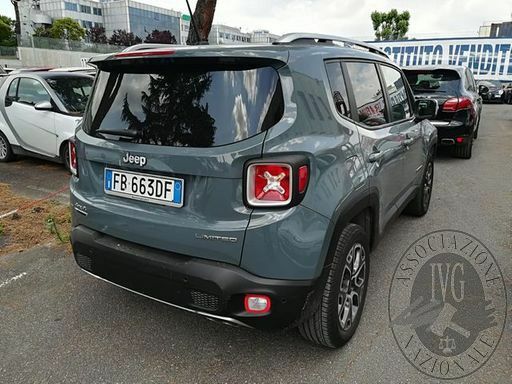 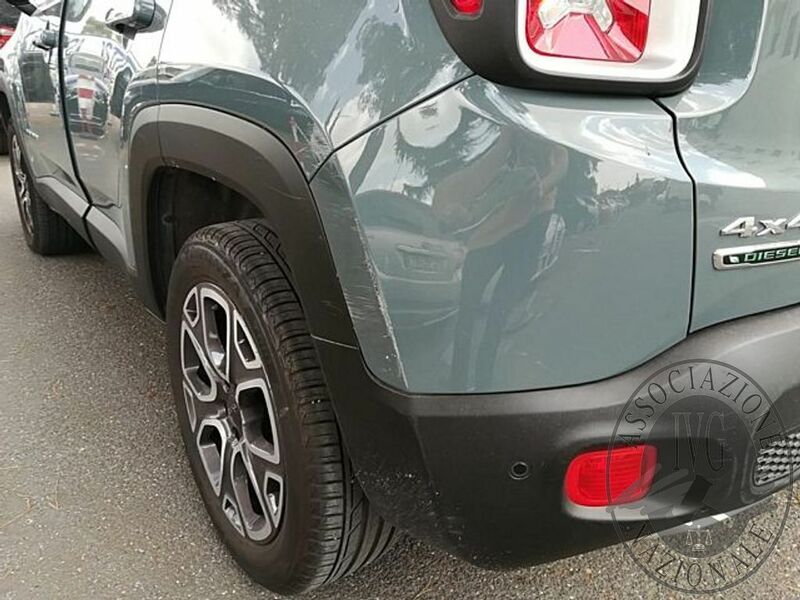 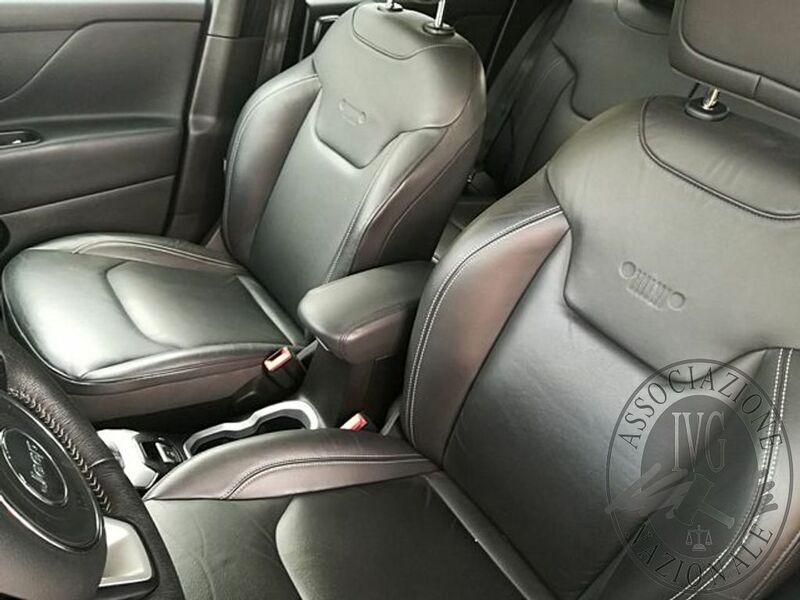 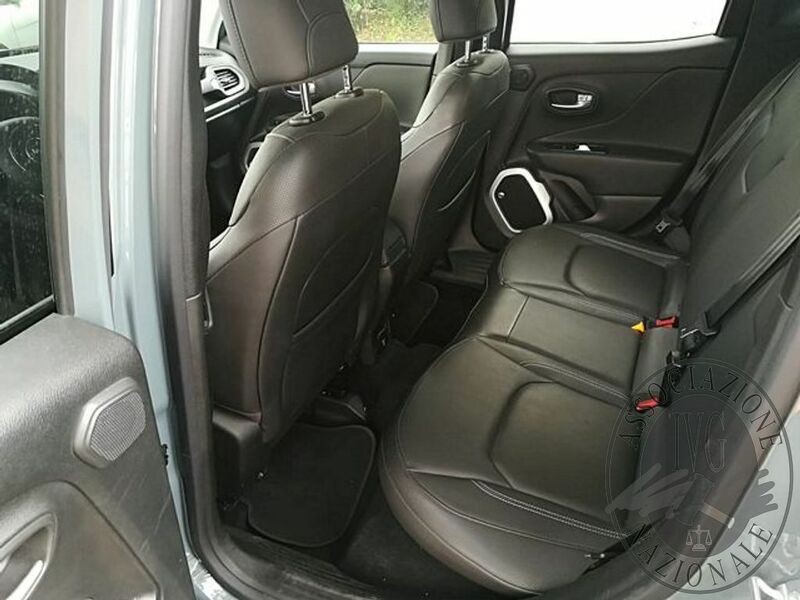 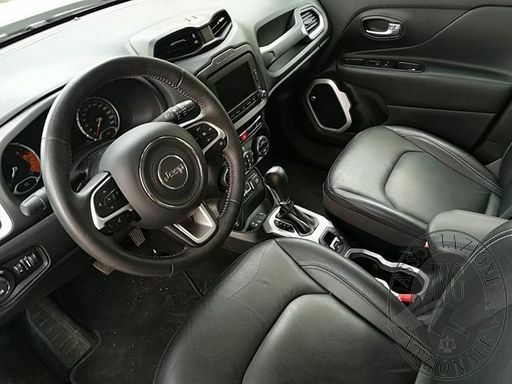 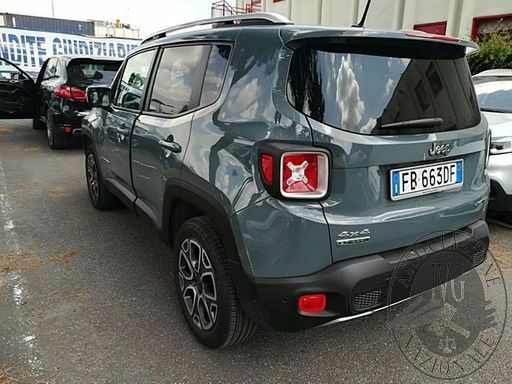 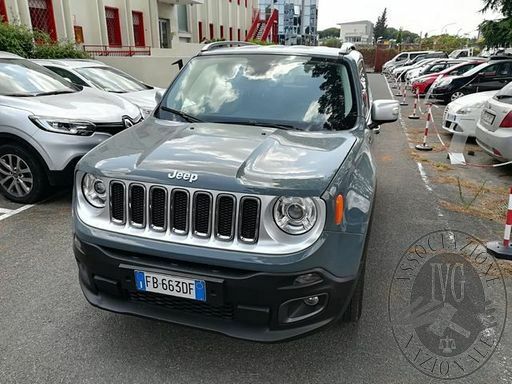 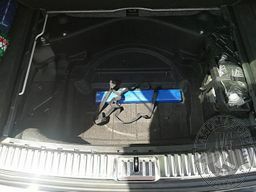 Titolo JEEP RENEGADE, TARGA FB663DF, CC. 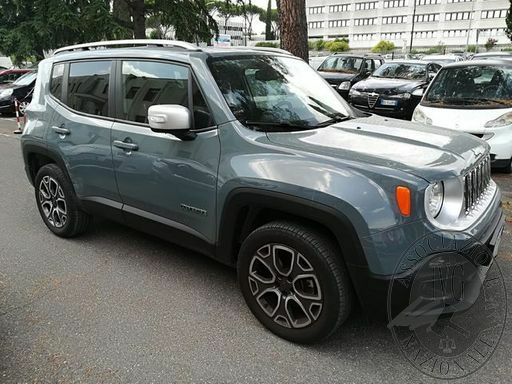 2.0 DIESEL, 4X4, KW. 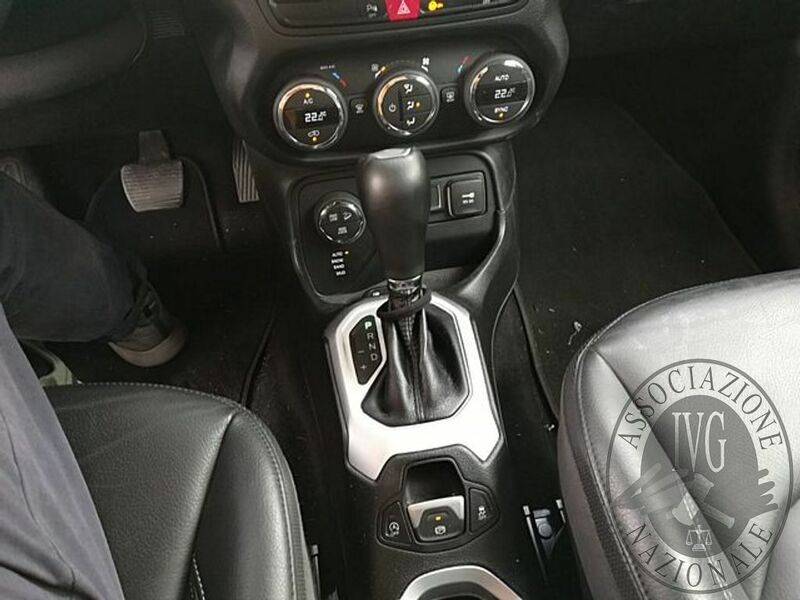 103, IMMATRICOLAZIONE 02/11/2015, KM. 17.800, PROVVISTA DI CHIAVI, PROVVISTA DI DOCUMENTI DI CIRCOLAZIONE, SPROVVISTA DI CDP. 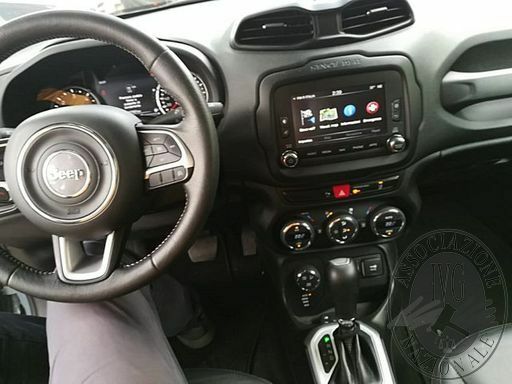 JEEP RENEGADE, TARGA FB663DF, CC. 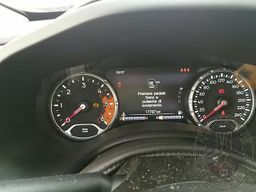 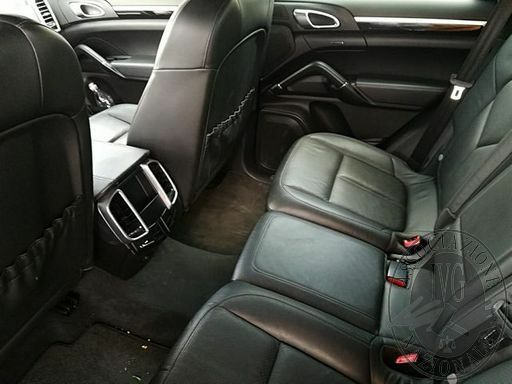 2.0 DIESEL, 4×4, KW. 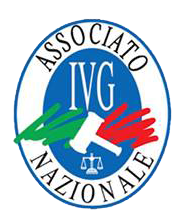 103, IMMATRICOLAZIONE 02/11/2015, KM. 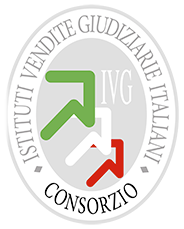 17.800, PROVVISTA DI CHIAVI, PROVVISTA DI DOCUMENTI DI CIRCOLAZIONE, SPROVVISTA DI CDP.